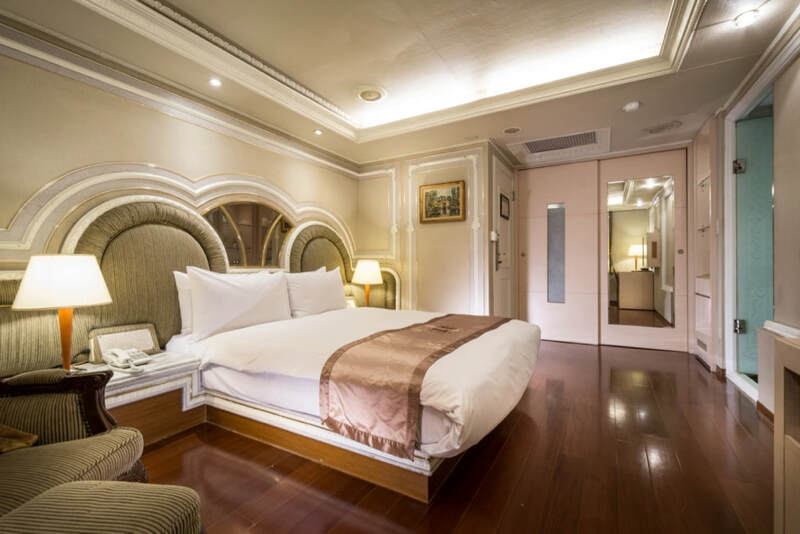 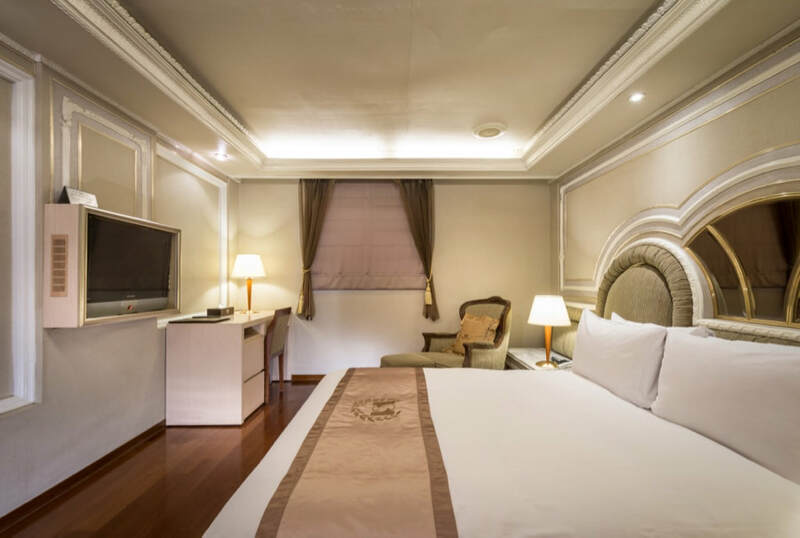 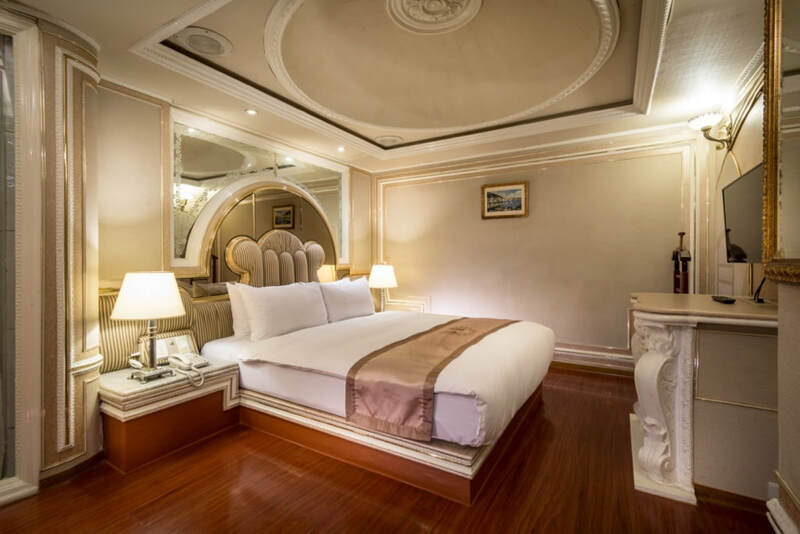 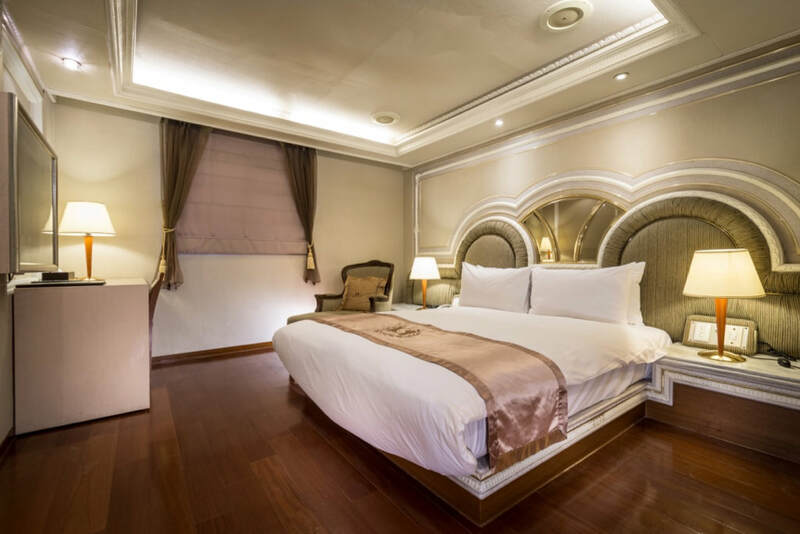 Charming Castle Hotel is located in Chang’an E. Rd. 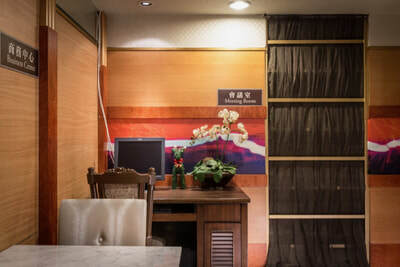 area next to Linsen N. Rd.and Xinshen viaduck where 20 minutes from Taipe train station by walk, 5 minutes by bus. 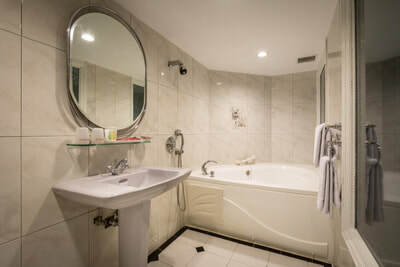 Near to MRT Tamsui-Xinyi Line Zhongshan station and MRT Bannan Line Shandao Temple station. 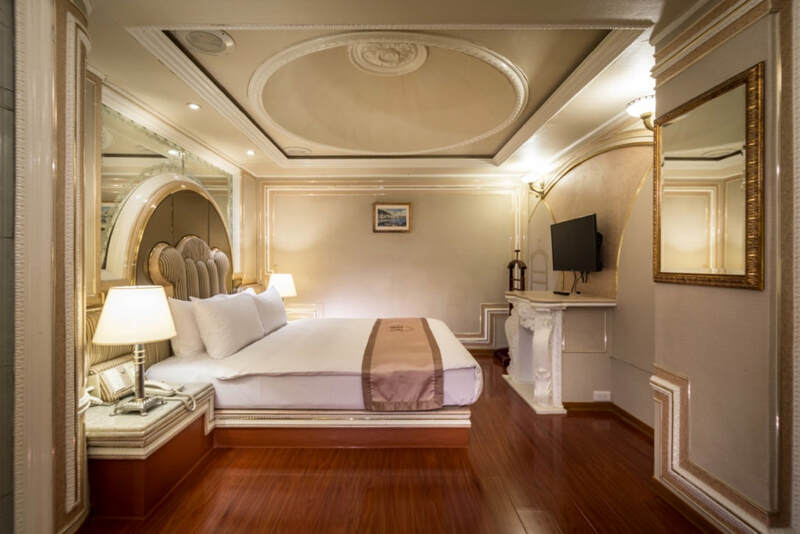 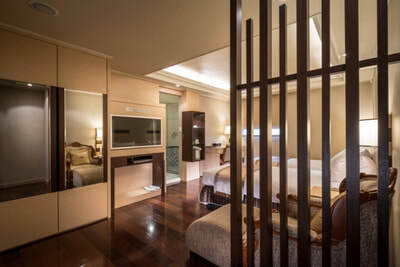 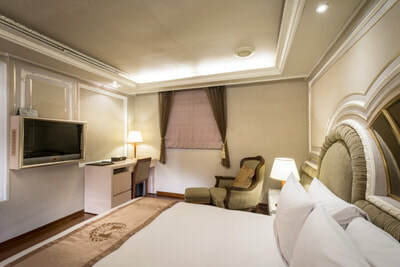 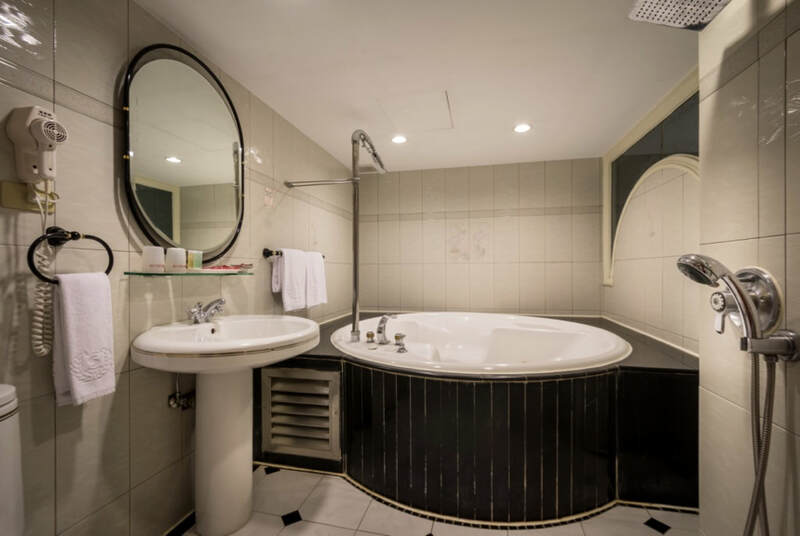 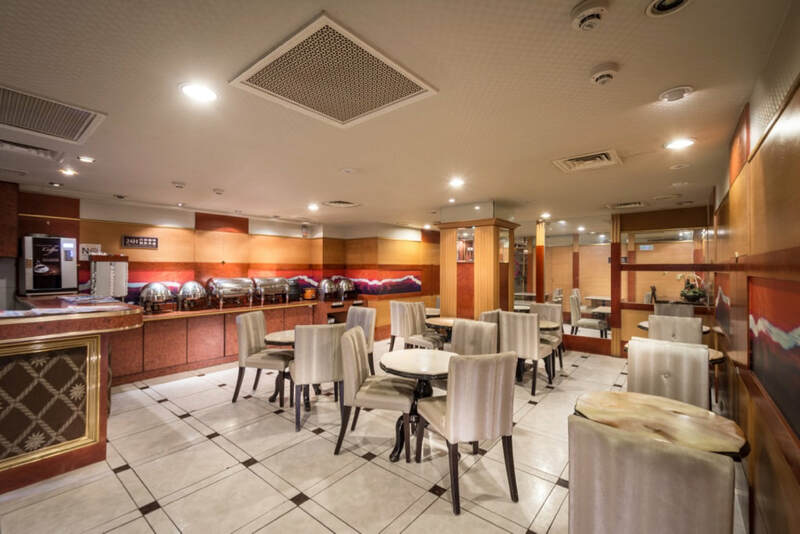 The hotel is adjacent to the city's hottest fashion and other spectacular attractions reside like SHIN KONG MITSUKOSHI department store and Guang Hua Computer Market etc. There are many Taiwan style stir-fried food restaurant and and Japenese yakiniku,which recommends our guests to choose. 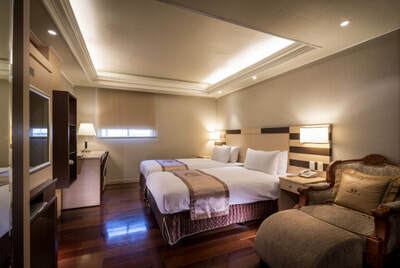 Great location for you to enjoy ultimate shopping, attend shows and exhibitions without hassle and bustle. Nat’1 HWY:Exit at the Taipei interchange—Sec.2,Chongqing N.Rd.—Sec.1,Chongqing N.Rd—turn left onto Chang’an W. Rd.—Sec.1,Chang’an E.Rd.